Comedian Matt Price says he has been ordered to pull his show at the Edinburgh Fringe. Writing on his blog, Price claims that the promoter of a comedy venture in Turkey, which he was booked for, informed him that he would be in breach of contract if he were to perform his show during the August festival. The show, Matt Price Is Not In The Program: Turkeygate, Tinky Winky & The Mafia, is to tell the story of his ill-fated assignment in the country. The blurb for his show reads: “This is a true story of a six week trip to Turkey that went horribly wrong – a story so daft, that you couldn’t make it up. It was life changing, but not in the way that anyone could have imagined. 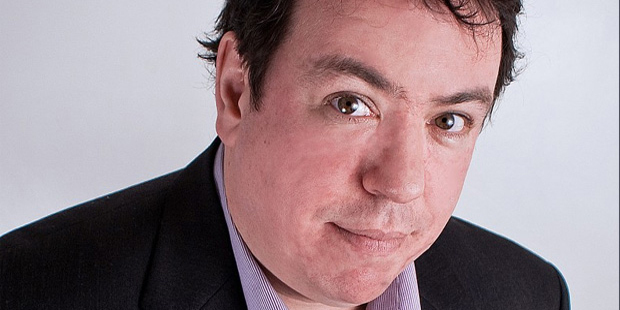 Several comedians were booked by a company called Spotlight Comedy to perform in Turkey across the summer months, including Price, Cole Parker and Colin Manford, younger brother of Jason Manford. However, some acts did not receive as many bookings as expected. One says he was sacked for swearing on stage, while other comics encountered people they describe as “the Mafia”. Price had been booked for four and a half months, but he left the assignment early. He then decided to perform a Fringe show at The Hive in Edinburgh – in the slot created when Chris Dangerfield cancelled his show after receiving death threats. Price claims that he has been told not to mention on stage anything about the incidents in Turkey. He has also been ordered to remove a photograph of the promoter from his flyer. Spotlight Comedy declined to comment.